A Bachelor’s of Business Administration (BBA) in Computer Information Systems will train you to transform organizations through technology. This program is designed to prepare you for a successful career by providing a blend of business and computer information systems knowledge and skills. 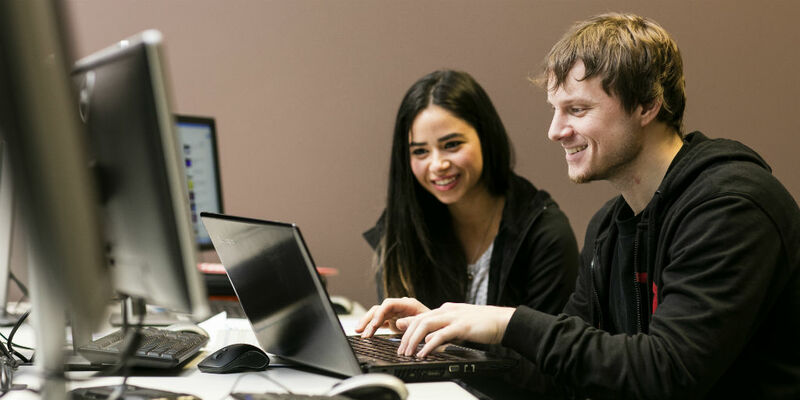 The BBA in Computer Information Systems is more business-focused—designed to produce well-rounded, business-savvy information technology professionals. Our unique approach ensures that you will gain both theoretical and practical skills to design, develop and support information systems to solve challenging business problems. In addition to the courses offered by the Computer Information Systems department, you will take a variety of courses in accounting, finance, management, marketing and economics. Computer Information Systems majors can enter a variety of rewarding careers with competitive salaries. Business Decision Support specialist and more!